Wet Basement? 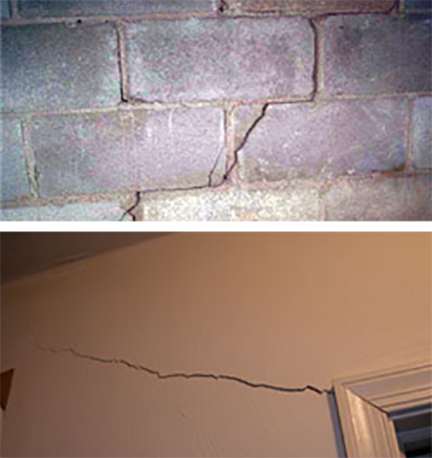 Cracked or Bowing Walls? Heartland Foundations is here to help! Heartland Foundations can help get your home back in order quickly with sump pump installations, water proofing solutions and foundation repairs as being just a few of the services we offer. With over 15 years of experience in foundation repair with some of the largest competitors in the country, Heartland Foundations is here to service Omaha and surrounding areas with a local name you can trust for a price that beats out the competition every time. Don’t pay national chain prices! We offer fast, quality, local service and we use only the highest quality products and industry proven solutions in foundation repair. Know the signs that Heartland Foundations should be called immediately. Nebraska State law and Iowa State law requires that foundation problems be disclosed to potential home buyers.